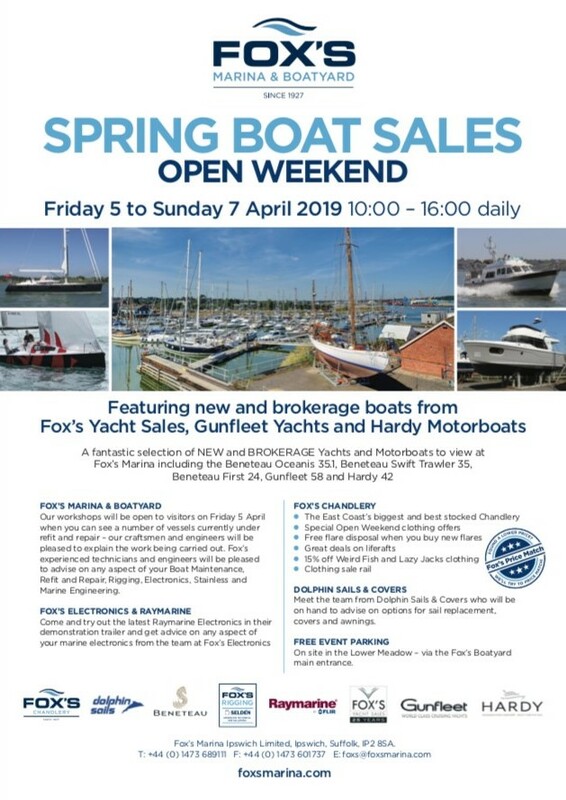 Come along to Fox’s Marina for the Spring Boat Sales Open Weekend (Fri 5th – Sun 7th April) to see the latest Hardy 42 recently completed at our North Walsham yard and meet the team who will be on hand to answer any of your questions on the Hardy range of motor yachts. 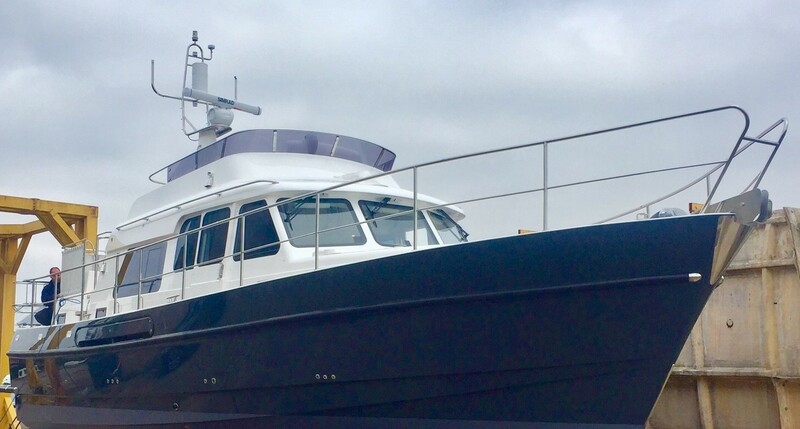 We are proud to be supporting this annual event at Fox’s Marina where our Sales & Commissioning office is based. 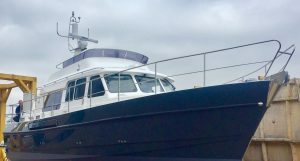 2 of our key suppliers, Raymarine and Dolphin Covers are also exhibiting and will be on hand to answer any questions you may have for them. Open 1000-1600 daily. Hope to see you there!